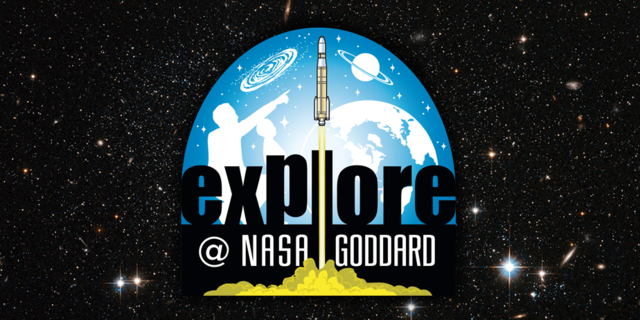 We have a really special event, coming up – Explore @ NASA Goddard – where we are opening our gates to the public so they can come in and experience some of the science and tech we do here. So put Saturday, September 26, 2015 on your calendar! The event is at NASA Goddard in Greenbelt, MD from 11am to 5pm. For more details on including directions, parking, food, and event schedule, visit this site: http://www.nasa.gov/explorenasagoddard/. Sara and Maggie will both be there. Maggie will be in the big cleanroom in Building 29 answering questions from visitors at the cleanroom window from 11-noon, and then on a JWST careers panel in Building 1, Room E100B at 12:30. Sara will be in Building 34, supporting a wide variety of astrophysics-themed activities. Come join our scientists as we play with gravity and explore the gamma-ray sky! We’ll have a bit more about one of these activities here on Blueshift, so that everyone can participate in our “gamma-ray burst lottery” and make predictions about where the next burst might be spotted. Come visit and get a taste of the cool things we do at NASA Goddard!